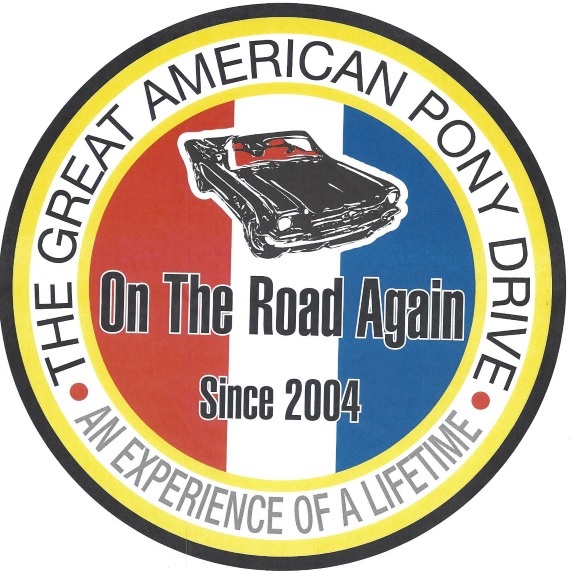 The Great American Pony Drive is the only MCA Chartered Driving Club. We were formed to promote driving events with America’s favorite Pony Car and members from all over the world. We are the only Mustang club that actively interacts with Mustang clubs all over the US, working with each to plan activities for the members of each club while we are visiting their area. The success of Pony Drives each year can be directly attributed to this participation with the other clubs and Mustang businesses.